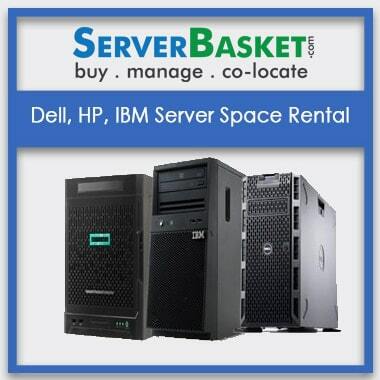 Facing any problem with your Hp, IBM, Dell, It Tower Server Rental? Then no need to worry, we provide high performance, excellent quality tower server for rental on all models such as HP, Dell, and IBM server at an affordable Cheap price. 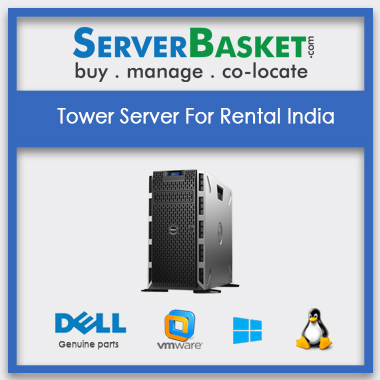 Tower Rental server India works same as new server and it saves your investment. We offer a lease for high-end tower server on rental with the best performance without facing any issue to the users in the middle of your project or any application as it is well tested by our technical team before the delivery. 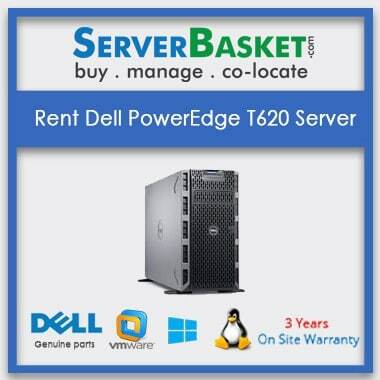 We provide Dell, IBM, HP short term tower server rental at low cost.It can be accessed on heavy workloads. We offer an instant delivery on the ordered Hp, IBM, Dell tower server on rental service to all locations such as Bangalore, Chennai, Mumbai, Kolkata, Hyderabad, Pune, and Coimbatore. Our best online store accepts all payment secure gateways on all Enterprise rentals with a credit card, debit card, cash on delivery, and online banking, Paypal, Ebs without facing any issue while the payment.For any other issues on Tower Server Rental, our technical support team is available 24/7 service to help you. The support I received from them is awesome.They assisted me in middle of the night when I had to submit the work next day the server broke down.Then they did the needful. From where should I order the rental server? You can toll free number and talk to any sales executive to get an idea on which server to purchase.They will guide you the configuration according to your budget. If I have a repair how can get an help? There is no need to worry we are available 24/7 for the support.You can call us and we will be happy to assist you. 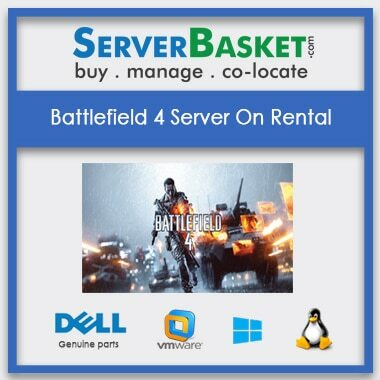 What kind of servers do you offer for rental? 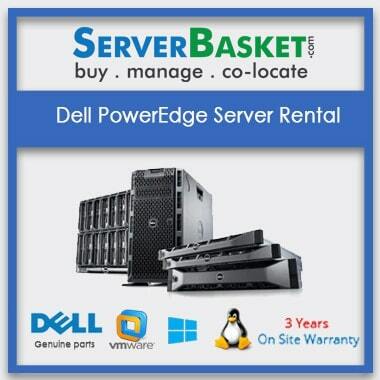 We offer Dell,HP,IBM,Tower,Blade,Rack,Enterprise servers for Rent.